There are so many beautiful cues on the market these days but, I gotta say, the VIK571 by Viking has got to be near the top of that list. The word "stunning" is definitely applicable here. This cue is constructed from a piece of birdseye maple that's stained to a rich, honey color. Then, the folks up at Viking went ahead and inlaid six, long pearl points into the forearm of the cue. Six matching pearl rectangles on the sleeve add some symmetry and help balance out the look of this cue. PLEASE NOTE: The cue now comes with a leather wrap - new image will be coming soon! This cue also comes with Viking's incredibly advanced ViKORE shaft which helps reduce deflection and give you a better feel for each shot. Viking cues are made from start to finish in the USA. 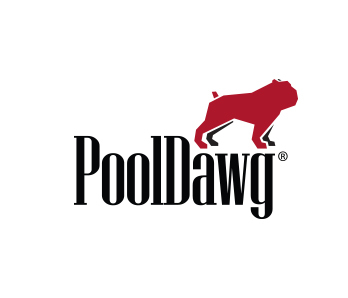 Once you purchase a Viking cue from PoolDawg they are guaranteed for life by Viking.